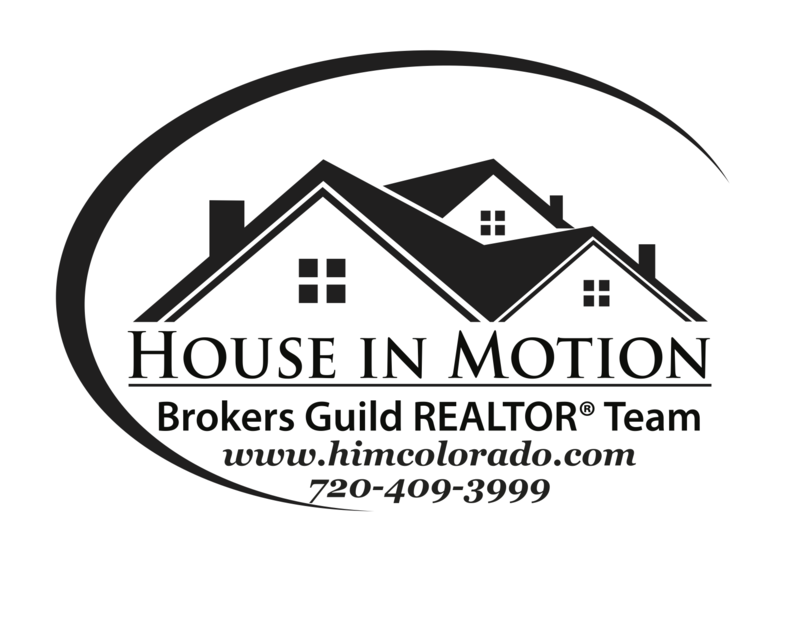 At Team House in Motion - Brokers Guild, we pride ourselves in taking the time to listen and learn about your unique situation, and have a range of solutions to fit your needs. 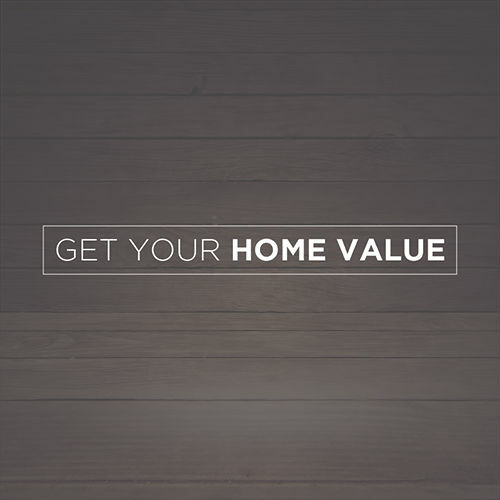 From the first time homebuyer, to the seasoned investor and For Sale By Owners; we have the knowledge and expertise necessary to help you achieve your real estate goals. 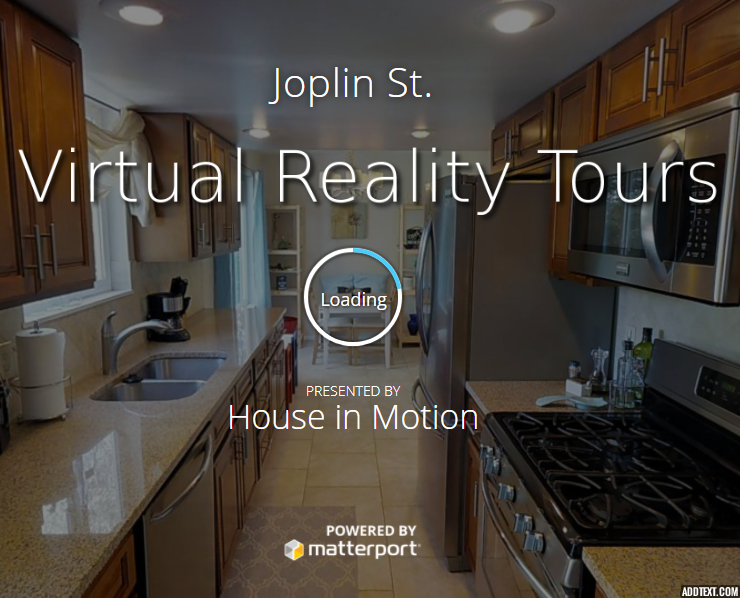 Utilizing True Virtual Reality, 360 Video, Aerial Tours, and today's latest communication platforms and MLS data; we are excited to be leading the way in how homes are previewed, purchased, and sold. Our unique system and approach saves our buyers an incredible amount of time and money. On the flip side, we use only the latest in today's tech and marketing tools to maximize the exposure and return on our sellers' investments. First and foremost - We are here to serve. 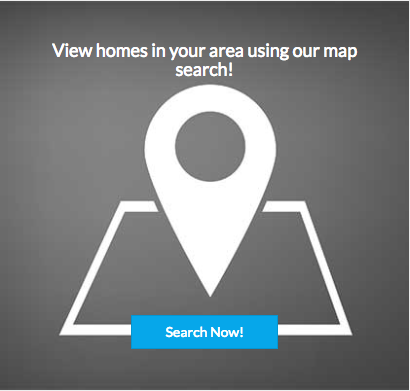 If you are looking to buy or sell a home in the Denver area, or even just have some questions; we invite you to chat with us, or reach out today for a complimentary & obligation free consultation to see how we can help!